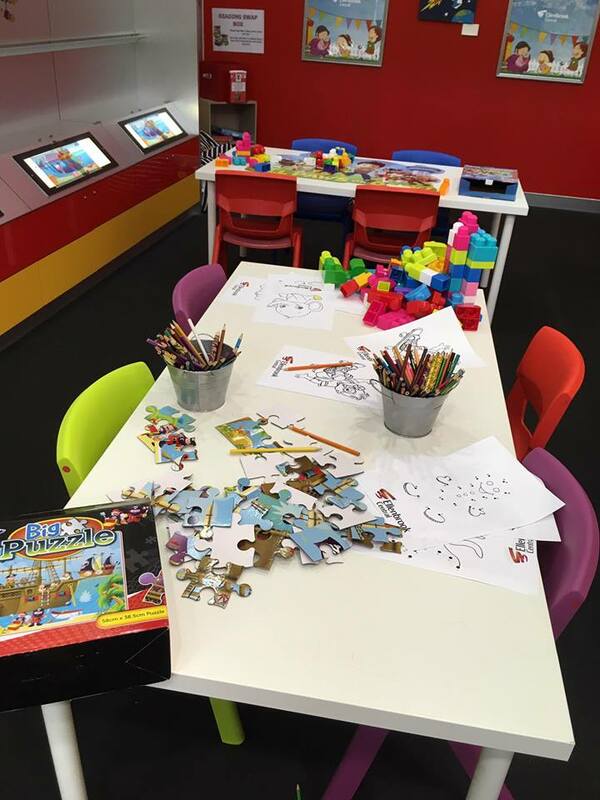 We checked out the newly opened chill-out kids zone at Ellenbrook Central this morning. Although a small area, there are a few things to keep the kids occupied during a break from shopping. 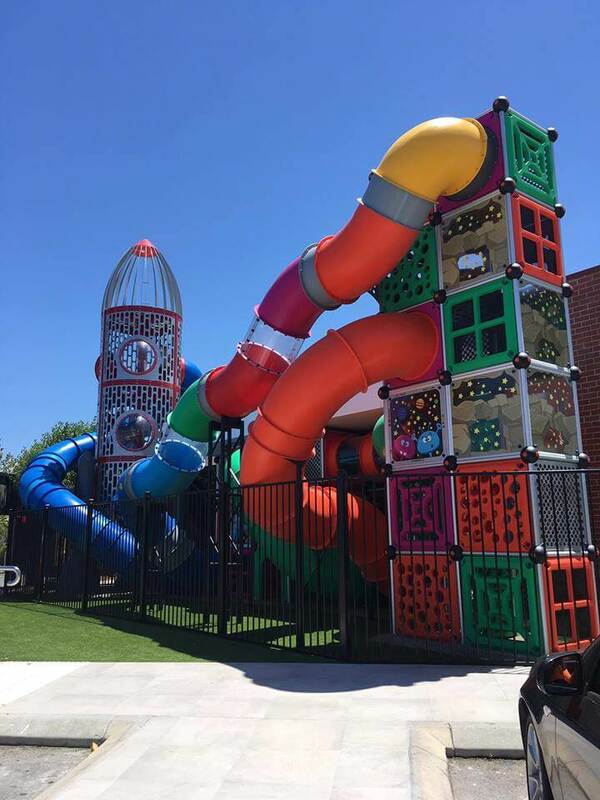 We are loving the newly renovated McDonalds Ellenbrook with its amazing new play equipment. 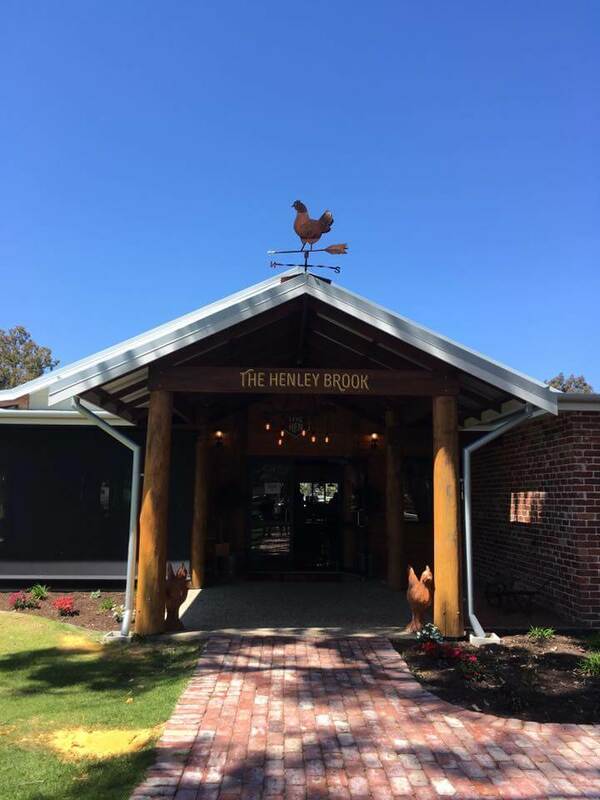 The Henley Brook (also known as “The Hen”) is located on West Swan Road in the Swan Valley. It is a family friendly pub and it’s the perfect place for a relaxed family lunch on a beautiful sunny day.